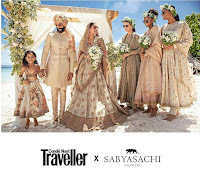 The beauty of Seychelles is once again at the center of a media buzz as India’s distinguished Mr. Sabyasachi Mukherjee, publicised photos of the recent photoshoot conducted in the exotic destination for his first ever destination wedding collection. 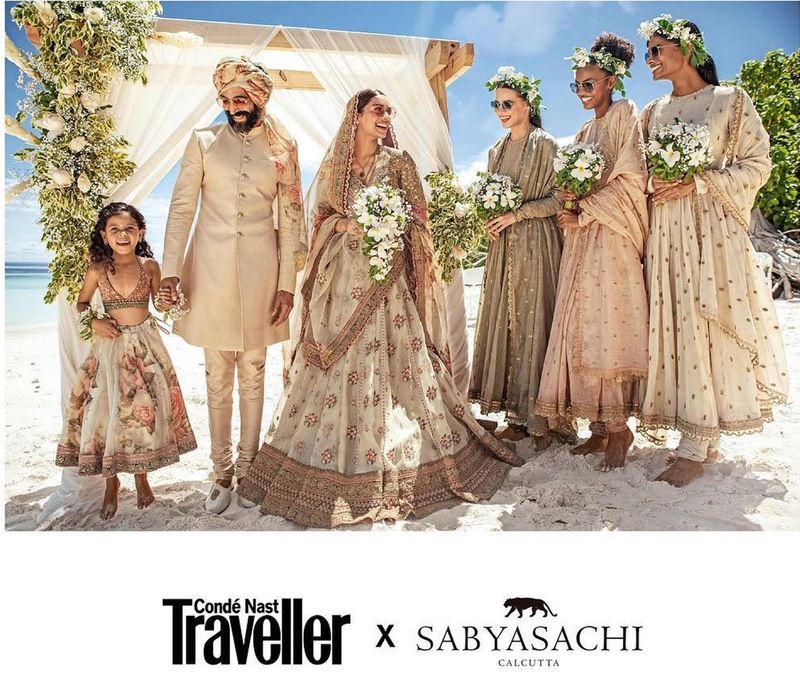 The project initiated by the prestigious magazine Condé Nast Traveller, India for their April issue cover photo shoot, was executed in partnership with the Seychelles Tourism Board Office (STB). 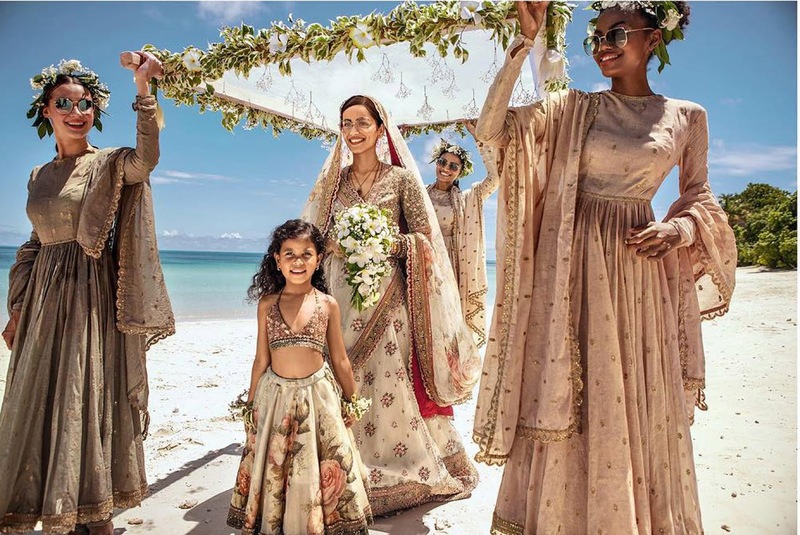 Seychelles appeared grandiose in an enchanting white wedding setup featuring Miss World 2017 Ms. Manushi Chhillar, her handsome groom and the bride’s tribe all dressed and styled by Sabyasachi. 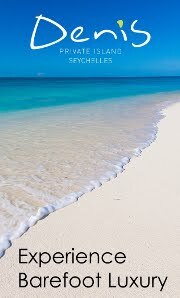 The photo shoot, which was conducted on gorgeous untouched beaches of the luxurious Four Seasons Resort Seychelles at Private Resort of Desroches Island, collaborating alongside STB for the event. Seychelles crowns itself as an ideal wedding destination with its captivating beaches and sumptuous natural beauty providing breathtaking venue options for celebration of all special occasions including luxurious destination wedding that would evoke all kinds of Instagram goals similar to this photo shoot. The destination, not only provided a perfect backdrop to the auspicious event, but was also an opportunity for local talent to be exposed to the international fashion scene. Speaking on the collaboration on the project, STB Chief Executive, Mrs. Sherin Francis stated the commitment of the STB for Seychelles to remain a well-known wedding and honeymoon destination on the Indian market. 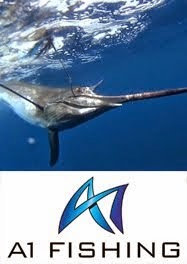 She indicated that collaboration with prestigious partners as the magazine Condé Nast Traveller, India accentuates the destinations presence on the desired platforms and beyond.